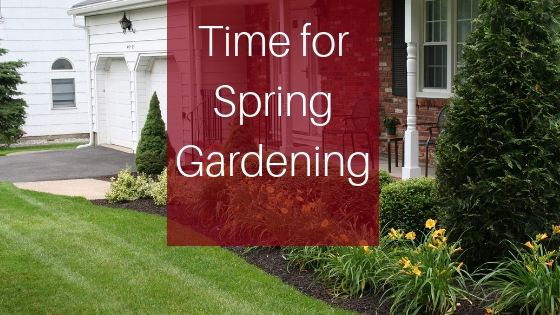 The post Time for Spring Gardening appeared first on All around the house. 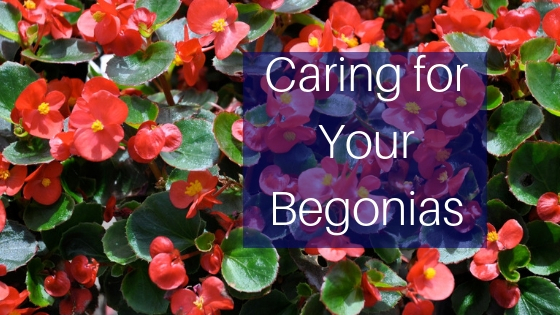 The post Caring for Your Begonias appeared first on All around the house. The post The Different Choices Of Paving Materials For Your Garden appeared first on All around the house. The post How to Grow Tulips appeared first on All around the house. The post 4 Tips to Landscape a Narrow Space appeared first on All around the house. The post Landscape Ideas to Save Energy appeared first on All around the house. The post Rose Gardening Checklist appeared first on All around the house. 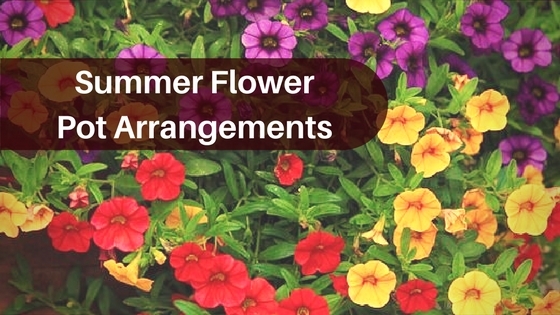 The post Summer Flower Pot Arrangements appeared first on All around the house. 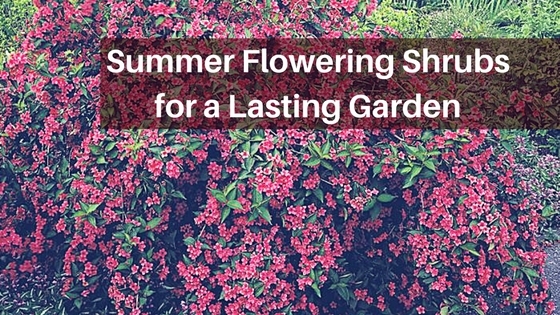 The post Summer Flowering Shrubs for a Lasting Garden appeared first on All around the house. As spring approaches it is time to get your plans in order and start prepping. Check out the authoritative guide for what to be doing! 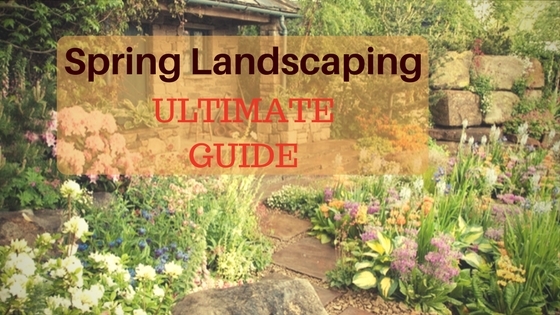 The post 2019 Ultimate Guide for Spring Landscaping appeared first on All around the house.